Get access to breathtaking private campsites across India with Campmonk. Discover, book and hit the road! Campmonk is a project that turns private lands into fantastic camping areas - benefiting both the owners of the land, and of course, travelers! There are always several events to check out - find some below. We love camping and getting outdoors. We’d like to share that joy with you. 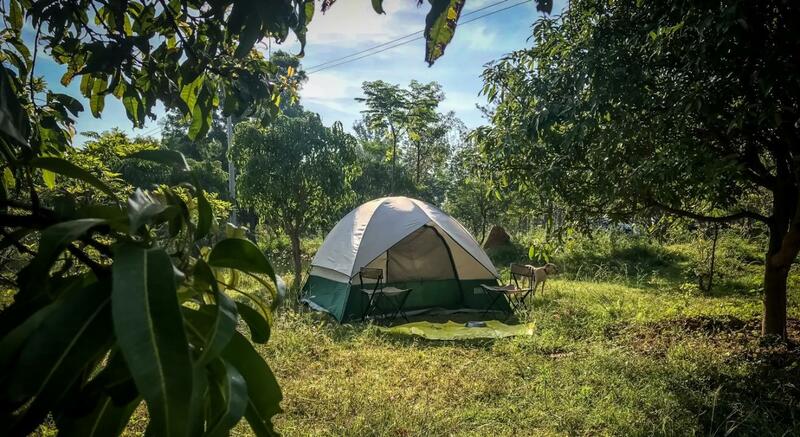 We are creating a collection of amazing campsites across the India and encouraging people to head outdoors, live under the stars and immerse into the wonderful natural world we live in. High on our list is preservation of land and a zero impact model that enables better living and sustainability. Camping the right way, is probably the least destructive mode of tourism. Check out www.campmonk.com for campsites, events and stories about the outdoors.